How Far is S V S S Navya Chandra Residence? 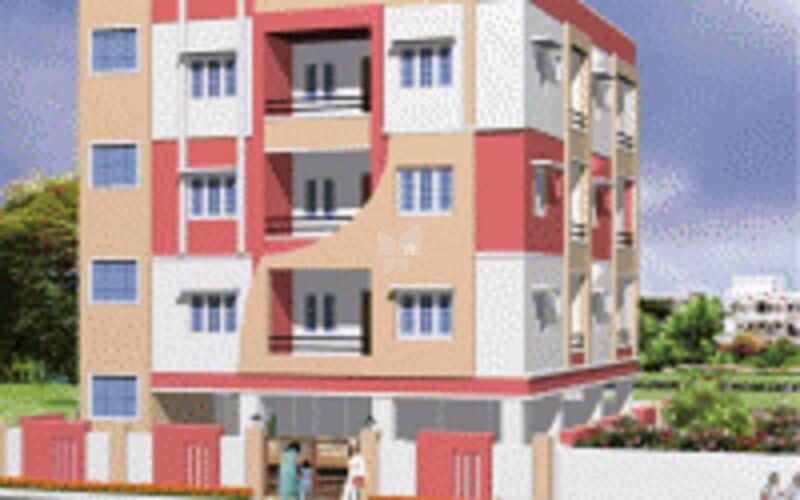 S S Navya Chandra Residence is a project located in Dilsukhnagar Colony, Hyderabad, offers residential apartments. Developed by S S Constructions, these 2 BHK residential apartments come with all the basic amenities. Adding to this, all these apartments are well connected with major roads in the city.